Listening, rather than talking, can give your company the best shot at customer relations. When searching the Internet, it's awfully nice that Google anticipates what you're asking and completes your thought. In an age of communication proliferation, organizations can listen to their stakeholders more effectively than ever. But has the capacity for everyone to concurrently post and tweet impacted our ability to listen, not just in the digital realm but also in the old school way--with our ears? There are brands that talk at us all the time, telling us what they think we must know about them -- what they're doing at this moment; what they'll have on sale for the next two hours. Individuals and institutions that listen show that they're more interested in what's on our minds. Such an "other" orientation is first exhibited by not talking incessantly. Listening brands allow ample space for us to express our thoughts, whether that involves talking with them or someone else. They also ask us heartfelt questions, not to mine more data from us, but because they're genuinely interested. Their listening shows that their brand truly cares. 2. You don't have all the answers. No one likes a know-it-all. Not surprising, people who believe they're omniscient often dominate discussions. What's the point in them asking for information when all knowledge resides in-house? Of course, no individual or organization has a corner on wisdom, and by listening we openly acknowledge our limitations and recognize that others also have important things to say. True, people shun brands that exhibit incompetence, but they're drawn to brands that are genuine and credible--two characteristics that listening clearly conveys. People and organizations that really want to improve are usually like sponges--they're so excited to learn that they eagerly soak up whatever useful information flows within reach. 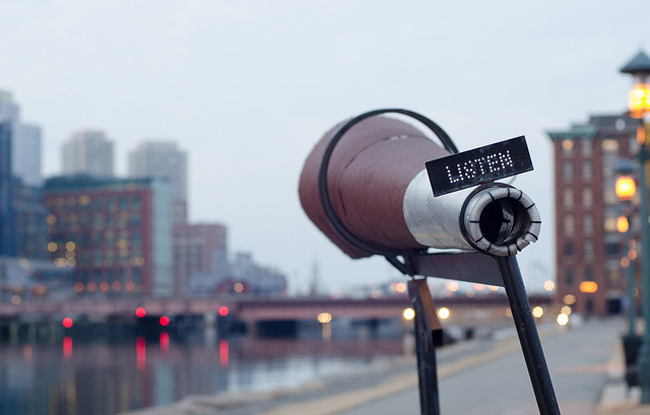 One of the best ways to absorb enriching and actionable information is to listen. Yes, people want to engage with brands that are already strong, but they also want to know where those brands are headed, i.e., are they on an upward or downward path? 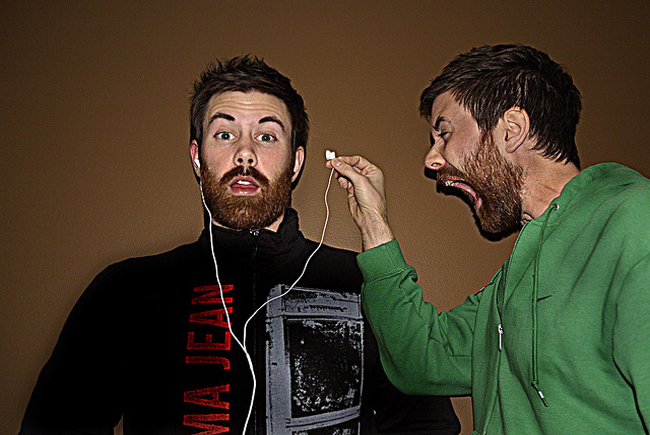 Listening demonstrates a desire to do things better, which is comforting and confirming to a brand's consumers. In an environment of incessant interaction, there's irony to the idea that brands might benefit by talking less and listening more. Similarly, people might actually appreciate something seldom associated with a strong brand--humility.